This is a hands on, informal Japanese cooking class for 5 weeks. – We start with introducing the ingredients, then a cooking session, and finally eating! All ingredients are included in the price. 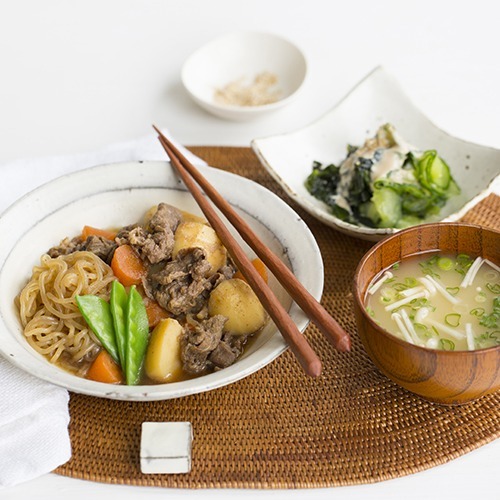 Class 4 on 26th June: Chicken Teriyaki (teriyaki salmon or tofu for vegetarian), Shira Ae (tofu dip mix with vegetables), Edamame Rice and Miso Soup (making dashi) with aubergine and sesame.